Optical illusions are not only fun and interesting, they also serve as a great way to kick start your brain to work at its finest. Isn’t it a great feeling when you try looking at an optical illusions test and then you figure out the hidden images in no time? But also, aside from the fun that optical illusions bring, they can also be used for us to learn how amazing our brain is and how it works with our eyes to create a vision which may or may not be seen by everyone. There are optical illusions everywhere. They can be seen in paintings, digital arts, structures, and even in nature. Optical illusions are the images that we perceive and see differently from what they really are. It is something that we see with our eyes and then comprehended by our brains in a totally different way than the objective reality. Usually, optical illusions are only used to entertain and exercise the mind, but they can also be used in the academe. In fact, some educators use optical illusions to make their classes more exciting and interactive. Below are examples of how optical illusions can be used in the classroom. If there is one area of study which is closely related to optical illusions, that would be the arts. Artists and painters often use illusions to depict a message which is not very obvious in their masterpieces. A lot of artists became famous for applying optical illusions and some of them are Giuseppe Arcimboldo, Marcel Duchamp, Victor Vasarely, and Charles Allan Gilbert. Students will definitely have a great time in the classroom trying to look at hidden images and discussing the relation of those images to the actual art piece. In the modern day setup, there is also the art form called the op art or optical art. It can also be called a geometric abstraction or perceptual abstraction. 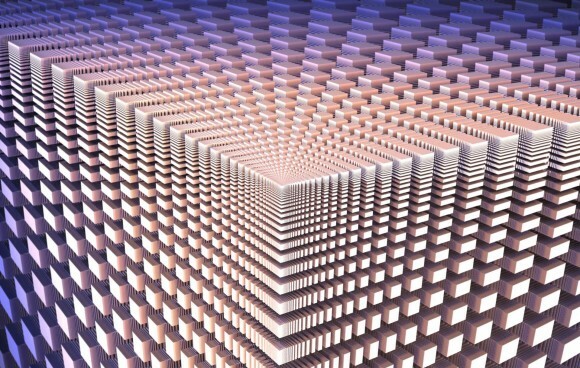 Artists who are into op art devise complex optical spaces by manipulating repetitive forms. Those who look at the art have the impression of movements, hidden images, flashing, vibration, patterns, and even warping. Students can even be encouraged to create their own optical illusions based on what they see and learn in the classroom. Instead of just learning the styles, they can apply their knowledge and be creative in their own special way. Some of the questions that are discussed in Science classes involve how the brain works and how it also affects other parts of the human body. Discussing about optical illusions is a great way of showing how the brains work and how it works in conjunction with the eyes. To perfectly illustrate a point, educators can ask challenging questions and have students explain why their eyes see images, but their brains tell them otherwise. An optical illusion is a perfect tool in discussing the important functions of the brain and the eyes. Aside from that, optical illusions can also be used to understand and test the memory of the students. It can be used as a great introduction for a lesson on short term and long term memories. Just have the students look at images with optical illusions and then take note of what they saw. Then, they can look at the image again and check if they can still see all those that they took note of. Mathematics is probably one of the most dreaded subjects of students because let us face it, solving mathematical equations is not everyone’s idea of fun. That is why educators, especially those who teach mathematics need to come up with ways on how they can make their lessons more interesting. 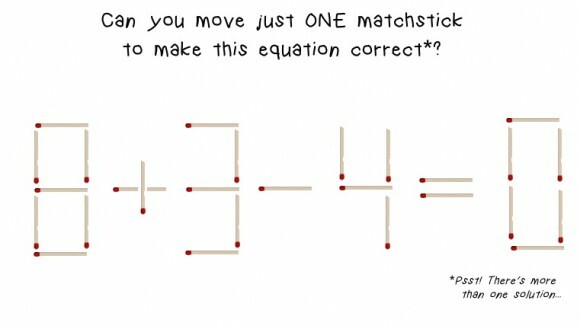 One way of making math fun is through the use of optical illusions whenever applicable. For instance, in advanced math, students should be able to visualize a three-dimensional space. However, not everyone is able to do that. 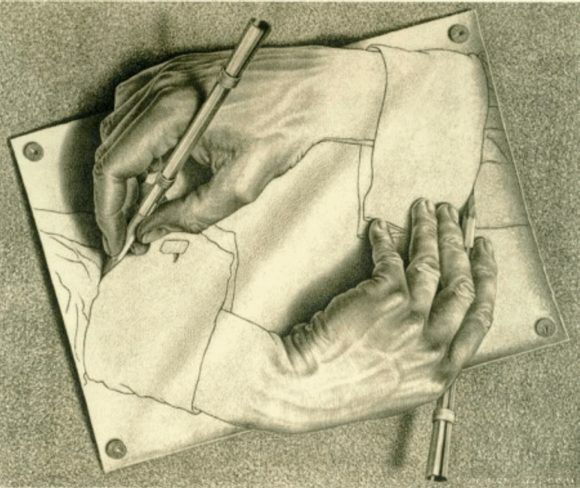 With the use of optical illusions, students can be encouraged to think in three dimensions. Another advantage of using optical illusions is that they require critical thinking. The same goes for Mathematics. To solve a problem, critical problem solving skills is also required. The use of optical illusions in the classroom can enhance the students’ critical thinking skills without making them feel bored and losing their attention quickly. Optical illusions are also used for visual stimulation of the brain. They play a big role in education as discussed in the previous paragraphs and they also help a lot in visual literacy. Our brains relay the information that our eyes can see and we learn to interpret images by patterns that we already recognize. Frequently exposing ourselves to optical illusions also teach us how to interpret complex images easily. The more experience that we have in playing with optical illusions, the more flexible we also become in interpreting the different things that we see. Our brains are essentially trained to see images and other objects in a certain way which may not necessarily be the same as how other people see them. Optical illusions consist of unique compositions which can sometimes change our perception of objective reality. We often see these illusions as just mind boggling tricks or puzzles which are fun to solve and look at but in reality, they also provide some sort of therapeutic effect on us. Somehow, these illusions can also have a strong effect on our emotional state. The complex colors in optical illusions not only satisfy our visuals, but they also stimulate and relax our vision and parts of our nervous system. Needless to say, optical illusions can help us in a lot of ways. It can be used in architecture, interior design, and can also contribute in brain training and exercise. Whenever you feel the need to extract your creative juices for an important project or just need an activity to perk up your sleepy head, an optical illusions test can probably do the trick.